Your students struggle to read and understand their science textbook. But you are a science teacher–you already have more content to teach than you could possibly address in a year. This book has the answer: research-based learning-cycle lessons that address key content while helping students develop as science readers. *Includes activities, reproducible reading passages, reading strategy guides, and assessment. Need help with WRITING? 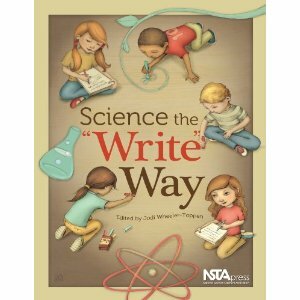 Try Science the Write Way, also from NSTA Press. You’ll find a whole collection of articles from NSTA journals on integrating WRITING into your classes!